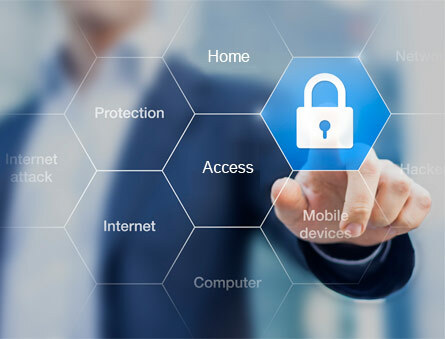 Quite literally the inventors of CardAccess®, Continental Access, a Division of Napco, has evolved into the developer of tomorrow's smart security and facility management solutions today, uniquely creating both its own hardware and software for optimized speed and performance. Next-Gen. CA4K® Enterprise Sofware Platform, is an all-new, truly scalable one-box solution – the right fit for right now, and the future. 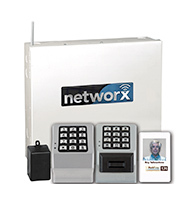 It's easy and economical to use, program, deploy and maintain, combining integrated access control, wireless locking, alarm monitoring & IP video, plus more integration options & partners than ever. 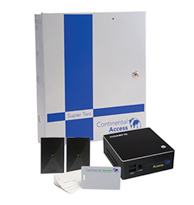 In addition to its own conventional access control panels, Continental now also offers integrated POE controllers, and Networx® Wireless Access Locks with built-in ID readers, that each act as multifunctioning, self-powered lock, intelligent edge reader, REX and controller, all-in-one (no panel or PIM needed, for lean equipment costs and dramatic labor savings). These distributed processor-based panels will operate as standalone units if server-communications are interrupted. 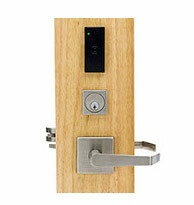 Panels are programmed with CardAccess software, a Windows based access control and security management solution. Legacy panels are field expandable, allowing for longer life and for adding features and enhancements. Continental's controllers feature extensive multi-stage lightning/transient protection on-board for maximum reliability even in harsh environments. 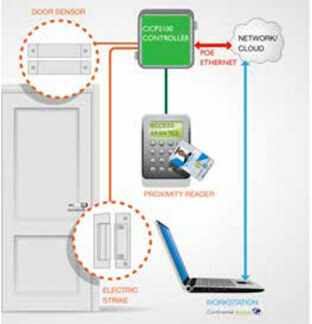 The Continental CICP2100 uniVerse™ Single Door Controller provides support for two (2) readers on one door, using power over ethernet (POE). 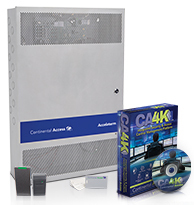 Used in a CA3000 or CA4K access control software environment , the tamper-supervised CICP2100 Power Over Ethernet Controller, supports two readers and/or one low current strike via POE, fits in any standard double gang electrical box, and can be used networked with, or in place of more traditional expandable Accelaterm or Supertwo Controllers and/or Networx Wireless Access Control Locks. 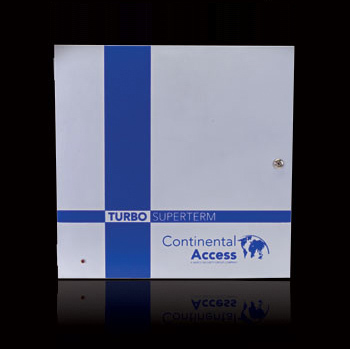 Includes metal faceplate cover with LED indicator status window and connection-diagramed secure self-sleeve. New! CICP2100 uniVerse™ Single Door POE Controller fits in a double-gang box, is super fast, saves labor & supports 2 readers on 1 door. IT-Friendly POE or RS485 option – Use to downstream 10 controllers on 1 network drop.